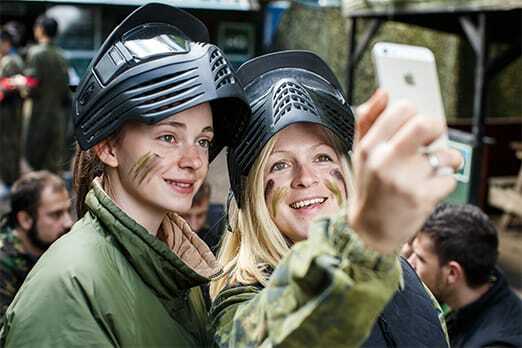 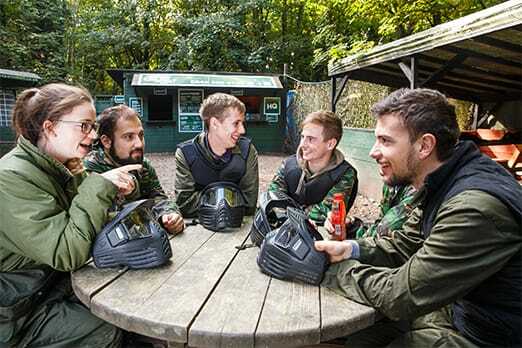 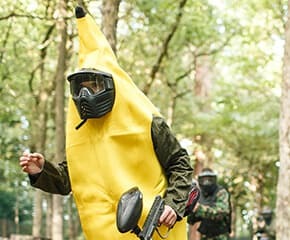 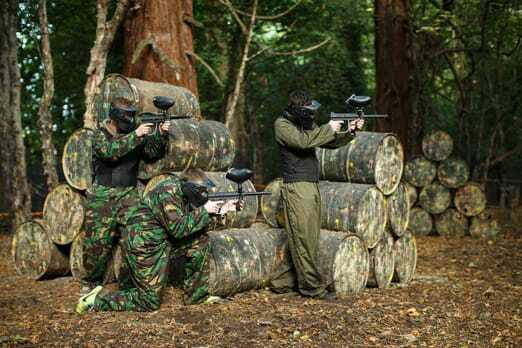 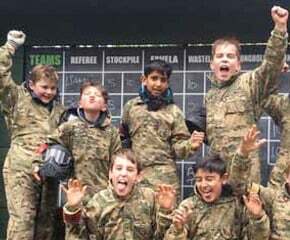 Formerly known as Paintzone Paintball, GO Paintball London couldn’t be any better located for customers near Whyteleafe! 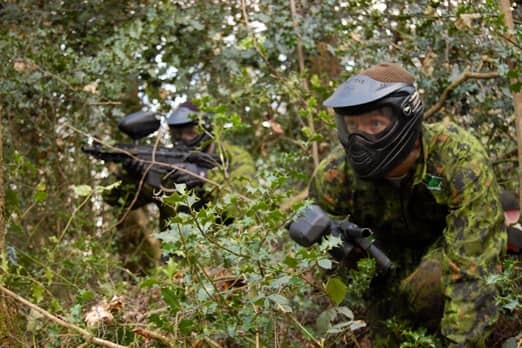 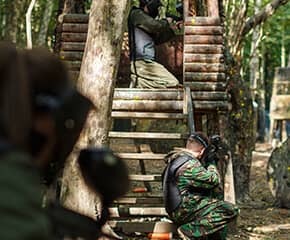 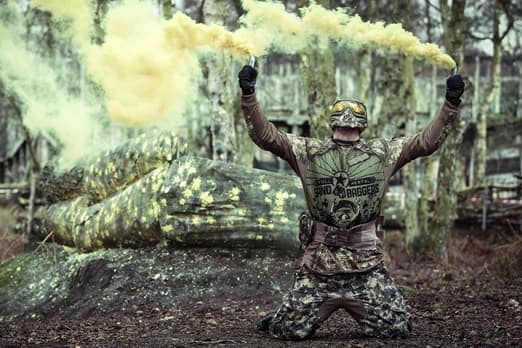 Run by the former UK #1 Paintball player, with 5 exciting game maps and the best Paintball equipment, GO Paintball is London and Surrey’s favourite Paintballing park! 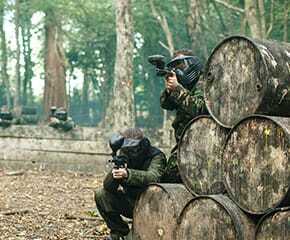 The nearest train station is Whyteleafe South!